Today, Sunday March 31st, unfortunately we won't be able to open our winery. We're sorry for any inconvenience. 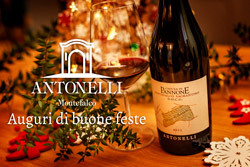 Best wishes from Antonelli San Marco winery. Montefalco Sagrantino Passito 2012 docg awarded as first organic dessert wine in the world by Internationaler Bioweinpreis. 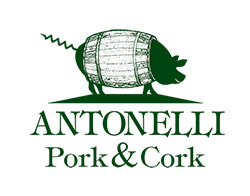 Come and visit us to taste cold cuts from our free-range pigs.